Mohave County Superior Court Judge Richard Weiss made the link between quality early experiences and outcomes later in life when he began looking into the pasts of the people who appeared before him in court. With infants being the largest group of children to enter foster care, it’s imperative to address the negative impact of abuse and neglect on these very young children and protect them from further harm. 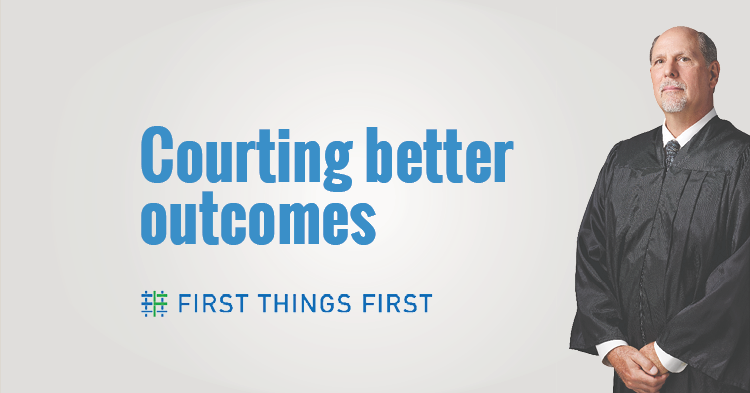 Because of that, First Things First supports a Court Teams strategy to help improve outcomes for infants, toddlers and their families in the child welfare system including in Mohave County. The Court Teams strategy, which models the Zero to Three Safe Babies Court Team approach, is rooted in developmental science, and is focused on improving how the courts, child welfare agencies and related child-serving organizations work together, share information and expedite services for young children. Court Teams work directly with the adults who work with young children in the child welfare system. First, the strategy seeks to raise awareness of developmental needs of maltreated infants and toddlers. It also ensures that case plans support those developmental needs. It also works to build professionals’ knowledge about appropriate developmental practices, provides training, shared planning, systems improvement, and regular consultation with child and family agencies. It also emphasizes improved communication among the courts, child welfare and other child-serving organizations to allow them to more easily share information. 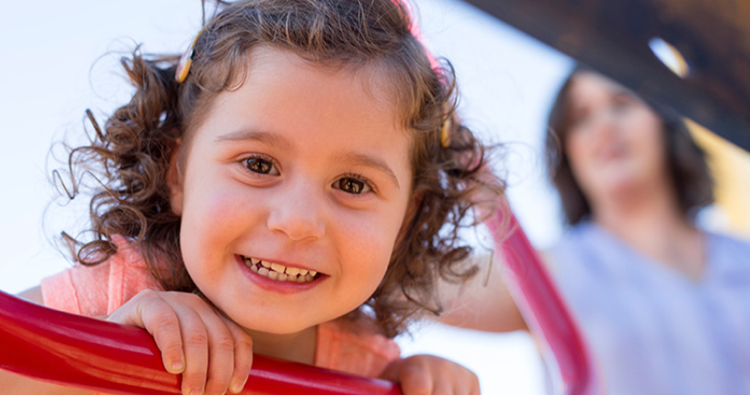 This collaboration is designed to expedite services and ensure children receive developmentally-appropriate services and supports for infants and toddlers. Court Teams operate at various levels in all 15 Arizona counties. Currently, FTF supports Court Teams in the Colorado River Indian Tribes, La Paz/Mohave, Navajo/Apache and Yavapai regions. In addition, all regions within Maricopa County: East Maricopa, Northwest Maricopa, Phoenix North, Phoenix South and Southeast Maricopa support the strategy through a coordinated approach. In other regions, such as the Gila River Indian Community, FTF partners in community collaborations that support Court Teams. 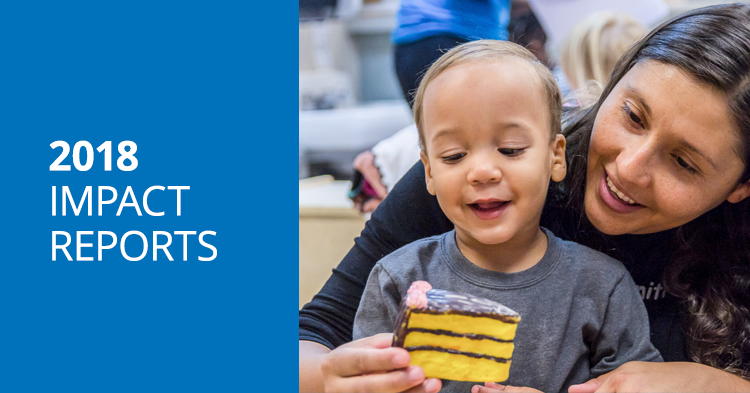 In fiscal year 2018, the investment of FTF regions in the Court Teams strategy impacted 6,278 infants and toddlers involved in the child welfare system. 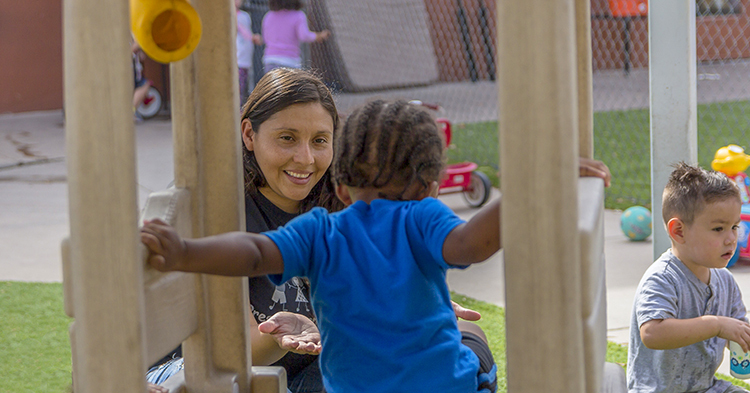 In addition, 1,840 professionals received trainings on the impact of trauma on young children. Research from the early childhood organization Zero to Three suggests that court team strategies such as the one implemented through the Mohave Superior Court increases a family’s access to health care and early intervention services, decreases the number of foster care placements for infants and toddlers, and increases the number of parent-child visits, as well as the number of relative/kinship placements. The FTF La Paz/Mohave regional council has funded Court Teams since 2009 and is an example of how it can be successful. 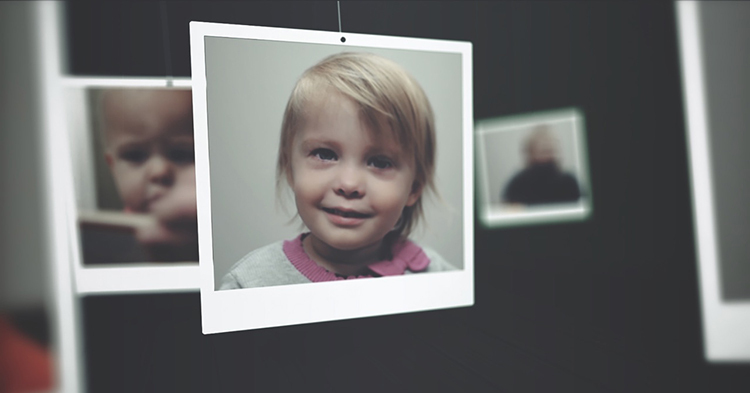 It begins when a child is removed from the home and enters the foster care system in Mohave County. The first step is for the attorney representing the child to compile a report on the situation from as many sources as possible. This includes police reports and Department of Child Safety reports, if applicable, along with an assessment of the child’s behavioral health. Even routines such as bed time and diet are noted to keep disruptions to the child’s life at minimum. The file is reviewed and updated by all parties, including the judge, before and after each hearing and serves as a checklist to make sure the child is receiving services they need. The child is also assigned a team made-up of attorneys, advocates, and service providers that will meet monthly until the case concludes to provide consistent support to the birth parents, foster family and child. In Mohave County, the Court Team strategy is led by Director Kim Chappelear and two support staff that work under the guidance of the Superior Court judges who oversee dependency cases in Kingman, Bullhead City, and Lake Havasu City. Meetings are held every other month at the Court Team’s Kingman office down the street from the courthouse and include participation from the Juvenile Public Defender’s Office, Child Protective Services, the Attorney General’s office, Court Appointed Special Advocates (CASA) and service providers. During a recent meeting, members of the group discussed whether counseling or domestic violence classes would better serve families. They also talked about how a new statute on court authorized removals will impact future dependency cases. This focused, intentional coordination ensures that cases involving young children are given urgency and do not “fall through the cracks,” Chappelear said. “There are, of course, a number of different circumstances that affect these decisions, but there is a greater emphasis placed by everyone involved in these cases on limiting the disruption a child faces,” Chappelear said. As of July 2018, there were 388 children between birth to age 3 in out-of-home placement in Mohave County. Statewide, the largest group of children to enter foster care are infants under age 1 at about 50 percent. Children are removed because of abuse and neglect. 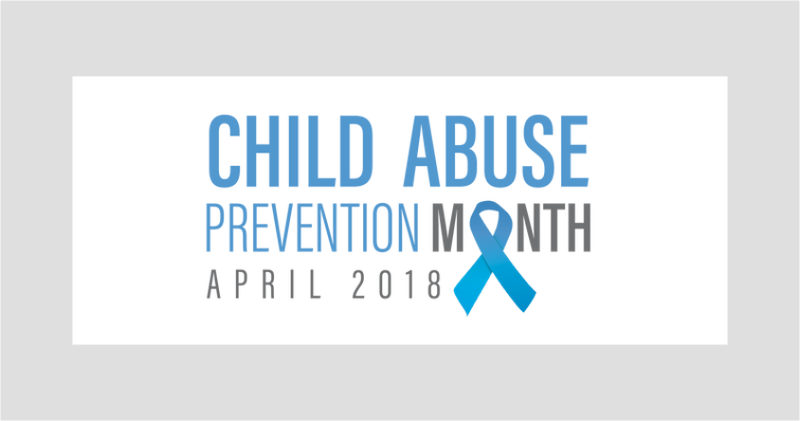 Young children, particularly those between birth to age 3 are considered to be particularly vulnerable to effects of abuse, neglect and stress. Research from Harvard University’s Center on the Developing Child suggests that major adversity can weaken developing brain architecture and permanently set the body’s stress response system to high alert. Much of the training offered to Court Team members is about how children respond to stress and trauma. For example, licensed psychologist Gregory Manning provides training and consulting services on topics including permanency and trauma for youth in foster care and juvenile justice. During a recent training on “Engaging Children and Families with Trauma Histories,” Manning explained to the Mohave Court Team that children respond to stress and trauma in a number of ways, including sadness, anger, numbness and isolation. Over time, those emotions become the child’s learned response and as they grow older, they respond to even minor stressors with similar overreactions, Manning said. He added that the inability to regulate and control emotions is frequently cited by school administrators as the reason for behavior referrals, suspensions, and expulsions, and directly impacts a child’s performance in school. Manning noted that the parents who have a child removed from their care typically demonstrate a lot of these same responses in what he described as a cycle of reacting the way they learned through their own upbringing. While the developmental impact of child abuse and neglect is greatest among the very young, the early years also present the greatest opportunity to intervene effectively. For foster parent Sandra Peet of Kingman, the trainings have given her the tools she needs to help her young foster son through this trauma and what is happening with his family. 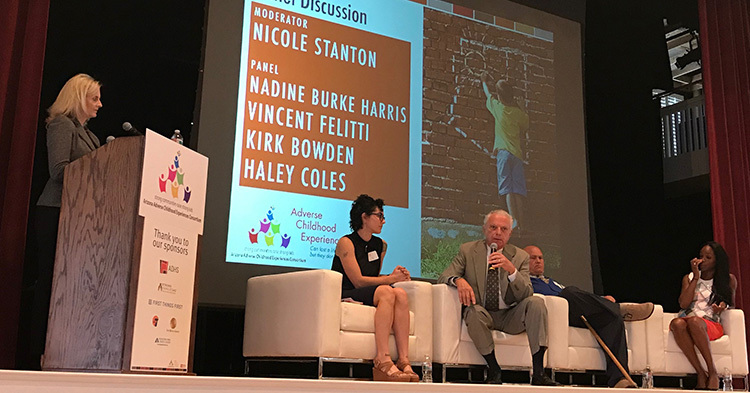 The Mohave Court Team hosts about 10 trainings a year, such as Manning’s, on a variety of topics to increase awareness around how to mitigate the impact of adverse childhood experiences. 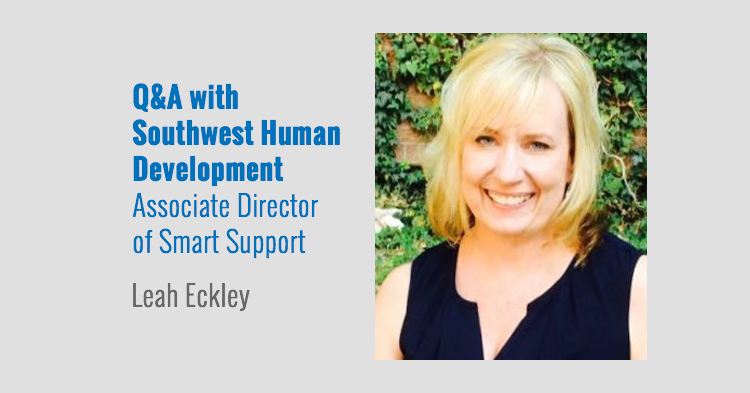 This includes an annual symposium that in 2018 drew more than 350 child welfare personnel, foster parents, and early childhood professionals to northwest Arizona for two days of workshops. 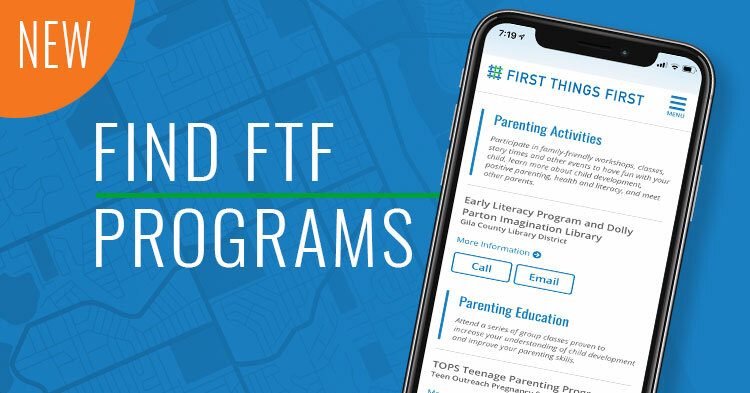 All of the trainings are free through funding from organizations such as FTF. Topics are often driven by request, with a recent emphasis on how exposure to drugs and alcohol impacts the physical and emotional development of young children. Lake Havasu City resident Christy Rail has fostered more than two dozen children in the last five years and has three adopted children, all of whom were substance-exposed newborns. Through support from the Court Team, Rail, who is the parent representative on the FTF La Paz/Mohave Regional Council, said her foster child’s case plan took into account the neglect the child suffered in her early years. The Court Teams support doesn’t end with the work done with a foster family. It continues to work to promote a permanency plan that results in stable placements for children and a continued focus on the child’s well-being when they are returned to parents, relatives or other caretakers. First Things First La Paz/Mohave Regional Director Vijette Saari said that the region is in the initial stages of analyzing data to determine the impact the Court Team strategy has had in the region since being implemented in 2009. “We expect to see similar outcomes, and we know that families and people who have attended trainings are already successful in raising awareness around these topics,” Saari said. In Mohave County, the result has been a permanent shift in how cases involving young children are handled. Judge Weiss said it is unlikely the courts would have been able to create this change on its own. Erin Taylor is a parent awareness and community outreach coordinator at First Things First. You can reach her at etaylor@firstthingsfirst.org.